The home you have been waiting for is finally here! 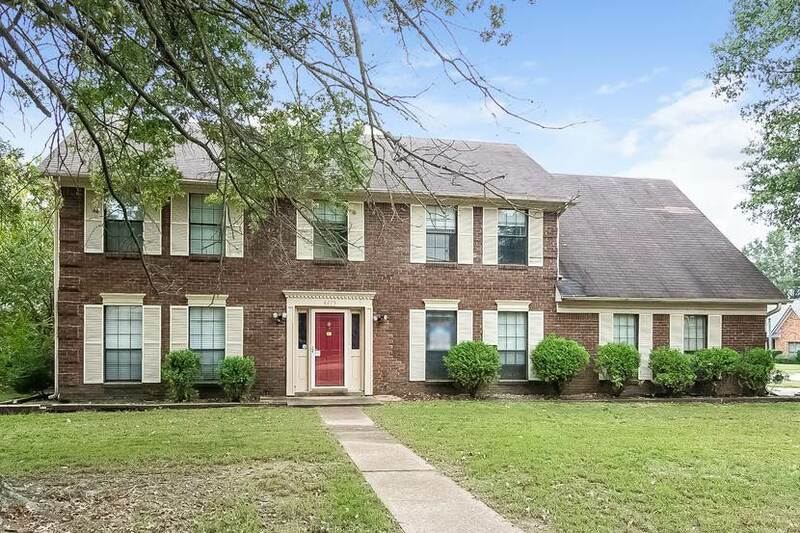 This 4 bedroom, 2.5 bath home has everything. Features include approximately 2400 square feet of living space with spacious rooms, wood flooring, ample cabinetry for storage and much more. Located conveniently to all amenities and schools. Make your offer today!